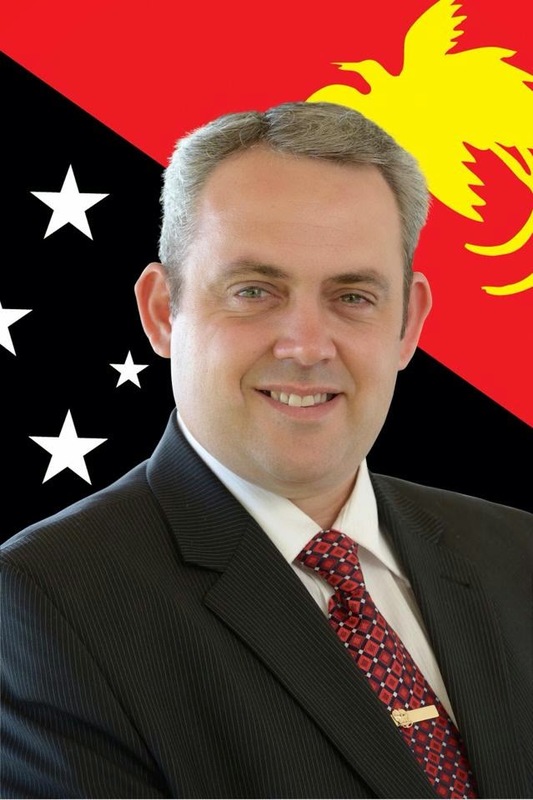 MINISTER for Sports and 2015 Pacific Games, Justin Tkatchenko has slammed the Gulf Isapea’s recruitment of Fijian players at the expense of players from Gulf province. Tkatchenko said while the recruitment of overseas players added value to the franchise the fact was the Isapea had failed to produce the results with the third year franchise win-less last on the Digicel Cup Pool 2. “We have the same level of competition here as those in the Pacific Islands, what’s the point of importing Pacific Islanders if they are not producing results?” Tkatchenko said. Tkatchenko made the comments when answering questions on whether the Sports Ministry would assist the Isapea under the Sports Enhancement Programme in particular supporting its rugby league side, the Isapea, in terms of athletes or infrastructure development. Tkatchenko said he would assist if the franchise was serious about promoting its own local talent. Four sporting organisations were the latest recipients this week under this government initiative with already K4 million spent this year from a K10 million allocation from the O’Neill/Dion government. Tkatchenko said having Fijian players in the Gulf team had not done justice to the team, labeling the recruitment drive a waste of time and slammed selectors for overlooking their own Gulf players for a crack at the semi professional competition. “I feel very strongly that we have a lot of talent here, only when we exhaust our local talent here then we can look overseas,” Tkatchenko said. He said there were a lot of Gulf players in his Moresby South electorate if the franchise was interested in indentifying and developing Gulf players. With no home games in 2014, the Isapea look set to claim the wooden spoon for the second time in their brief history. Inspite of improved showings over the last three rounds winning seems to be out of their reach.